A Walk In The Park - Fresh air, trees, hills...so why do you feel so strange? 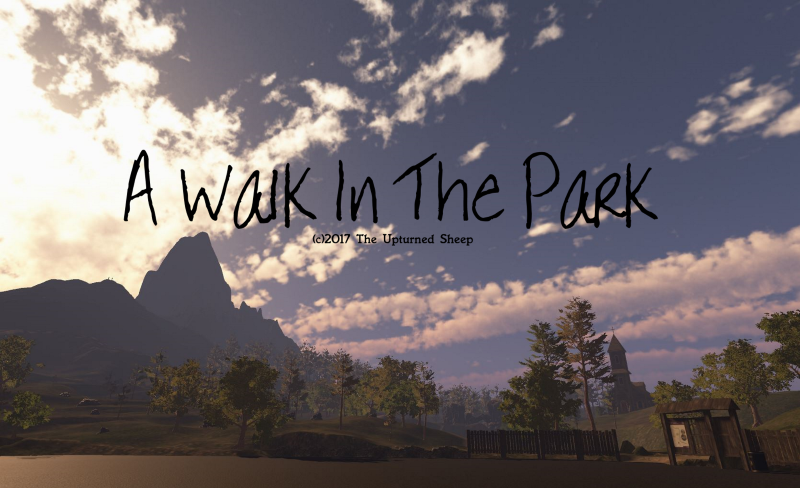 "A Walk In The Park" is a short, first person, story-based experience often referred to as a walking simulator (Grrr). There's nice scenery, original music and the sun's shining. All is right with the world, how lovely. So why do you start to feel a little uneasy? What's really going on? It''s my first proper game and feedback is very welcome.